Oktoberfest 2018 was held Sunday, October 28th, at the Covenant Community Center. As usual, attendees enjoyed German food and beverages as well as enjoyed visiting with each other. 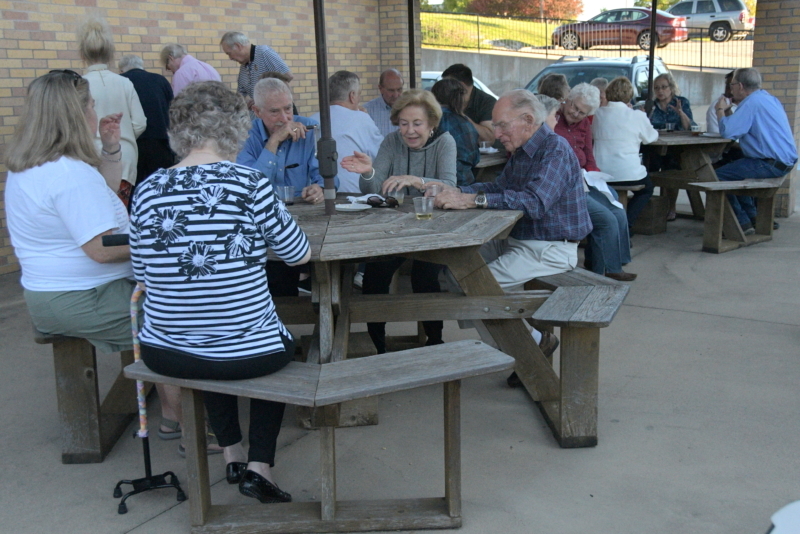 A part of the crowd can be seen enjoying fellowship and appetizers. Thank you to all who made the event possible. Oxtoberfest is becoming a Covenant tradition if it has not done so already.